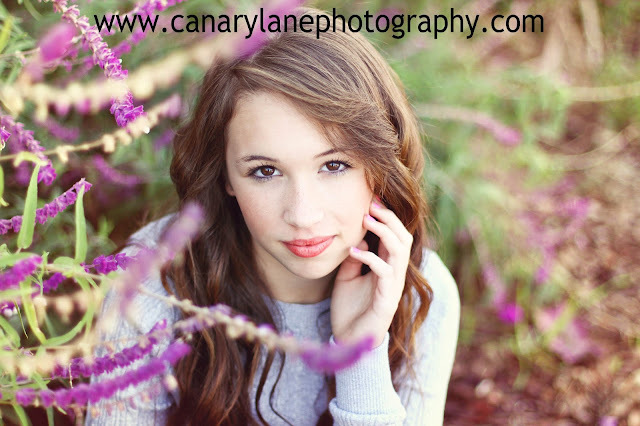 Today I want to introduce you to a fantastic photographer, Sadi Lane (who just happens to be my cousin ;)). She co-owns a photography business, Canary Lane Photography in Redlands, CA and has a gorgeous studio (straight out of Pinterest, I swear). My fave photos of hers are her wedding sessions. Sadi always captures the special moments perfectly. Onto the exciting part! I interviewed Sadi and today she will be talking about her business and even some tips on choosing a great camera! 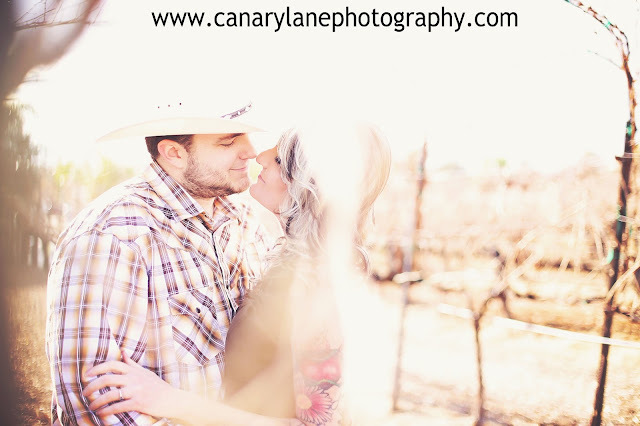 How did you start/what inspired you to start Canary Lane Photography? 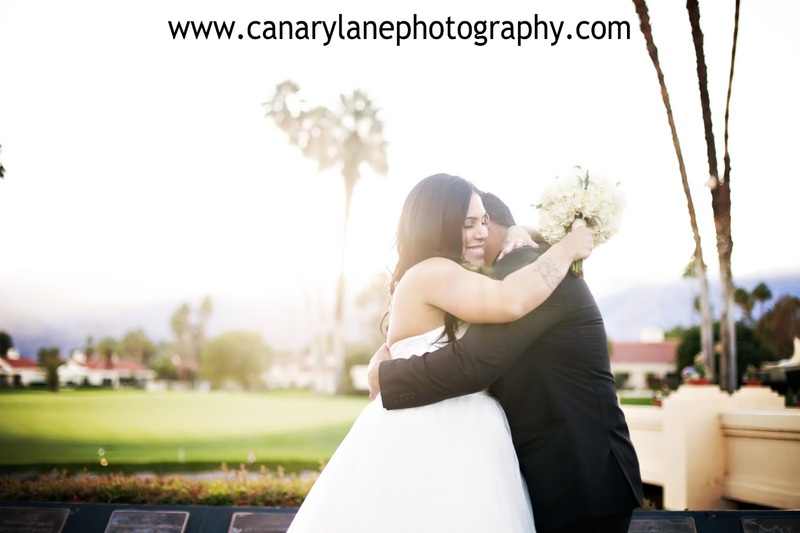 "I knew after three years of business on my own as a photographer I wanted to take it to the next level. I wanted to focus my energy on photographing the things that inspired me the most, which happen to be love and emotions, and I wanted to start shooting more engagements, weddings etc. I met my business partner Victoria when I was pregnant with my daughter and we hit it off, she was interested in different genres of photography than I was so there wasn't any competition between us and we decided it would be a great idea to bring our businesses together as one, and offer all the things we loved, but each have a specialty, for her its birth and newborn photography, for me it engagements and weddings. Once we had decided on the partnership, step two was finding a location where we could open our business, and start a successful studio, this took months of looking, planning and arranging but we finally found the perfect place, a 1200 square foot studio space that had previously been a hair salon. It took lots of hard work, sweat and late nights painting and decorating before Canary Lane Photography studios was born." What began your love for photography? "I can't really say where my love for photography began. I was one of those children who ran around with a disposable camera taking photos of everything on my family vacations and scrapbooking them (quite poorly) but I was never all about photography. I really grew up with a love and appreciation for all types of art. In highschool I took an art class and won several prizes from paintings and artworks throughout my childhood. At the age of 19, I was in a coffee shop reading a photography magazine and looking at the photos of beautiful cities when I was approached by a wedding videographer local to the small town. He asked if I was a photographer (because I was reading photography magazines) and informed me his business partner was retiring and he was looking for a new photographer to work with his well established videography company. I was taken aback, slightly shocked at the initial conversation. I had no idea what I was, or what I wanted to be or what I was doing with my life, and all of the sudden I was on the spot being asked if I could do something. Well of course I was intrigued, was I a photographer or could I be? So I went out with my canon coolpix camera and started practicing on friends and posting my work online to see what people thought! I spent two months researching every photography forum I could, posting images and letting people rip them apart. Within two months of posting work, I started getting calls to hire me and decided I would do this with my life, I had a direction, a talent and an opportunity that no 19 year old could pass up, getting paid to do something I loved. Now four years later I realize how Crazy I was to think this would be easy and glamorous. If there is one thing I have learned in running my business and being a photographer, this is hard work!" Do you have any advice for choosing a great camera? "When choosing a camera, it is important to know what you will use it for. I would not use the same camera to photograph a portrait as I would to photograph sports events, or weddings. Cameras and lenses are all so very different, and it is true you get what you pay for. The better the camera you get, the more capabilities you have as you learn to use it, chances are the more your going to spend. Equipment doesn't make the photographer, talent and artistry do, but your method of capture is important and everyone has their own tastes! I am a Canon girl, have been from the beginning. I would recommend doing some research on the cameras, reading reviews and playing with them before you buy." What is one of your favorite photos you have taken? "Hmmm that is a hard one to be honest. Its funny because as a portrait photographer I photograph so many different genres for so many different types of clients and I love all of them for different reasons. Our studio does over 300 shoots a year, some in studio some outdoors, and of those to chose a favorite would be nearly impossible. I will include a few of my recent favs though :)"
Aren't her photos gorgeous?! She did some family pics for us and they turned out amazing!